If you are a fan of Hong Kong police dramas, PTU 机动部队 is another one for you. However, this particular police drama should not be confused with others as this would be the first time that a show will tackle the life experience and mental issues that plague the Police Tactical Unit (PTU) officers. It is produced by Chinese website Youku and Hong Kong's Emperor Group. 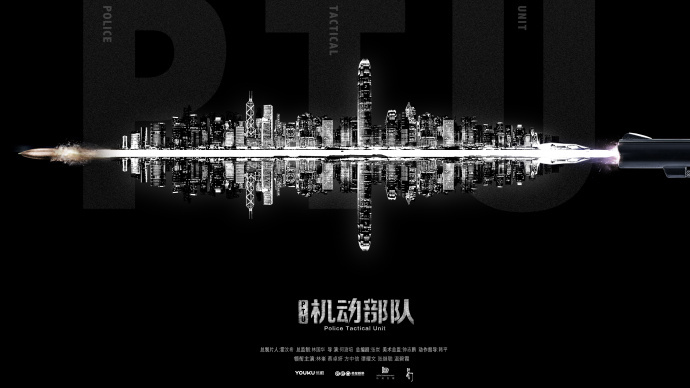 It stars Raymond Lam, Charlene Choi, Alex Fong, Patrick Tam, Louis Cheung and with special guest appearances from Lam Suet, Emotion Cheung, Shek Shau and Kingdom Yuen. Lam Suet was part of the main cast of Johnny To's Police Tactical Unit film series starring Simon Yam that was first released in 2003. 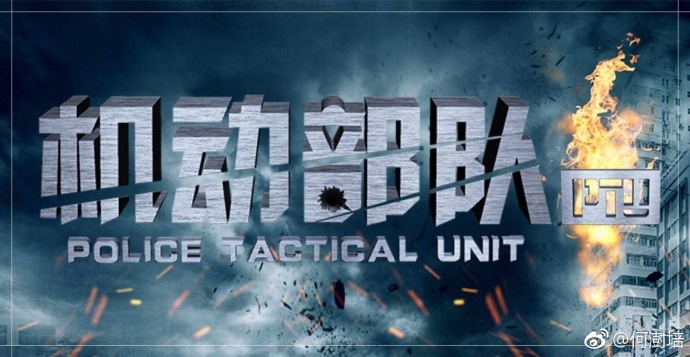 The drama revolves around the characters played by Raymond Lam, Charlene Choi and Alex Fong. 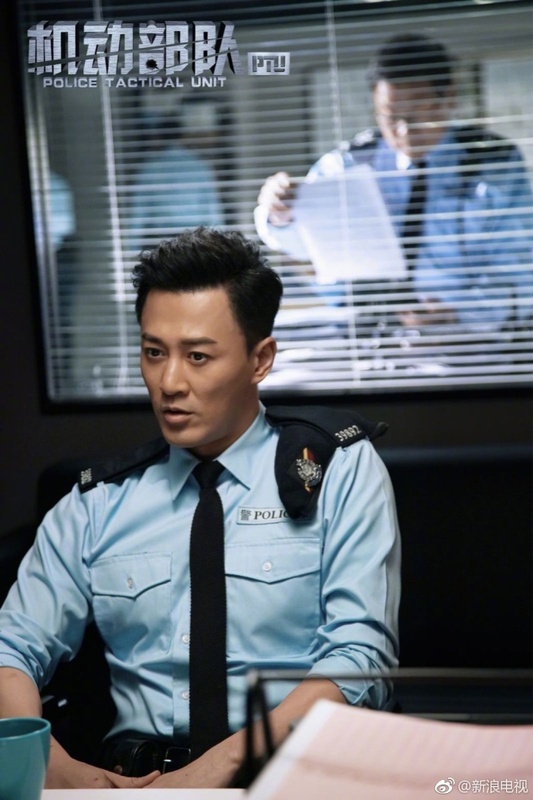 Raymond Lam is playing an former undercover police who's returning to the police force after he successfully broke up a gang. Their relationship is riddled with conflicts and controversies. Will they be able to move past it or get themselves killed because of it? Vote for your favorite Chinese dramas in 2018.